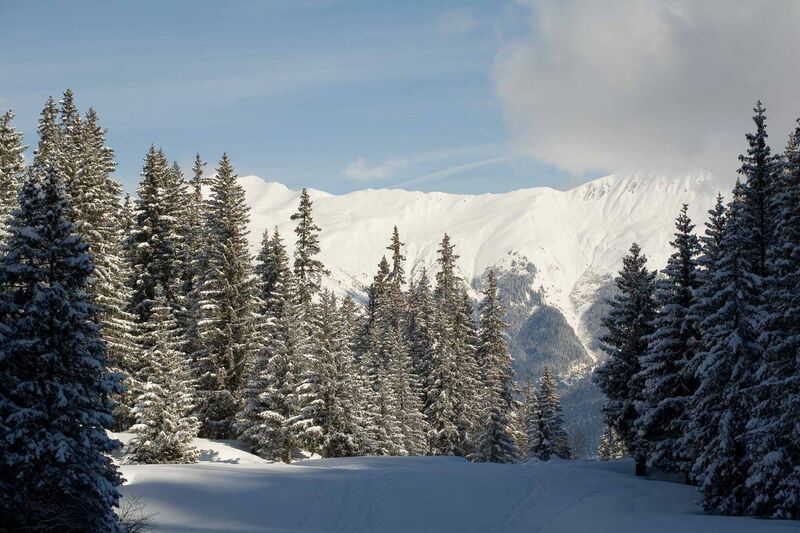 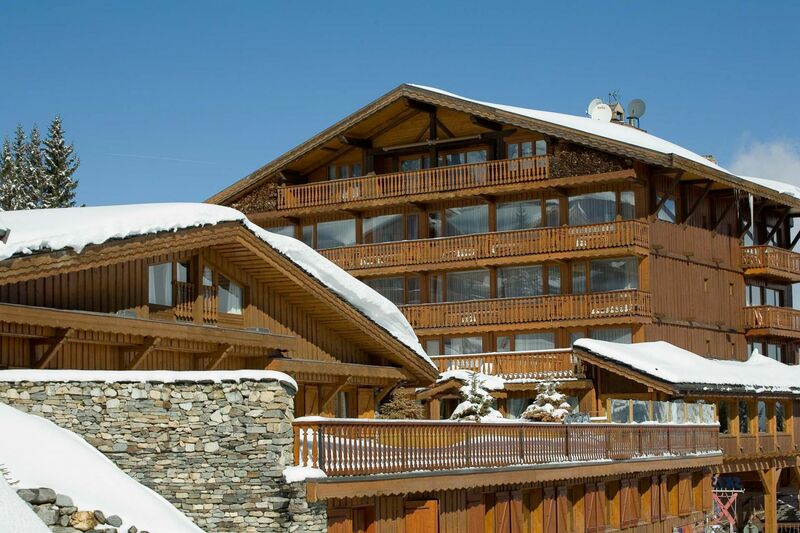 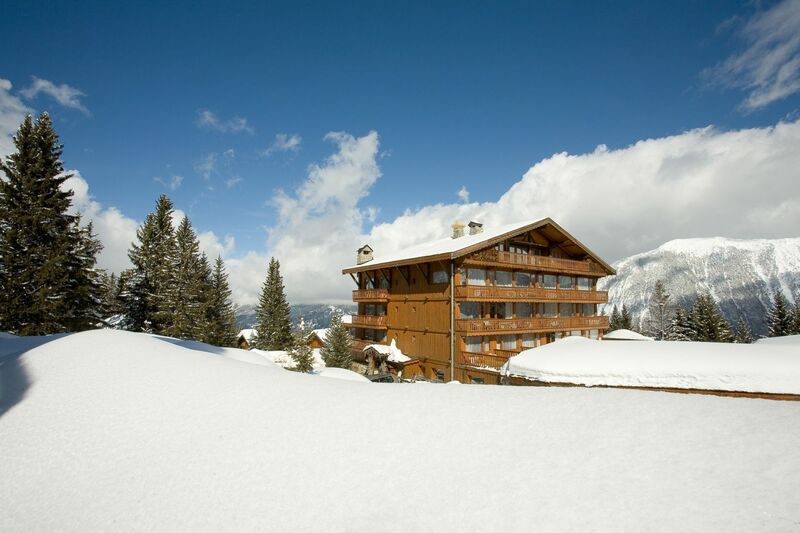 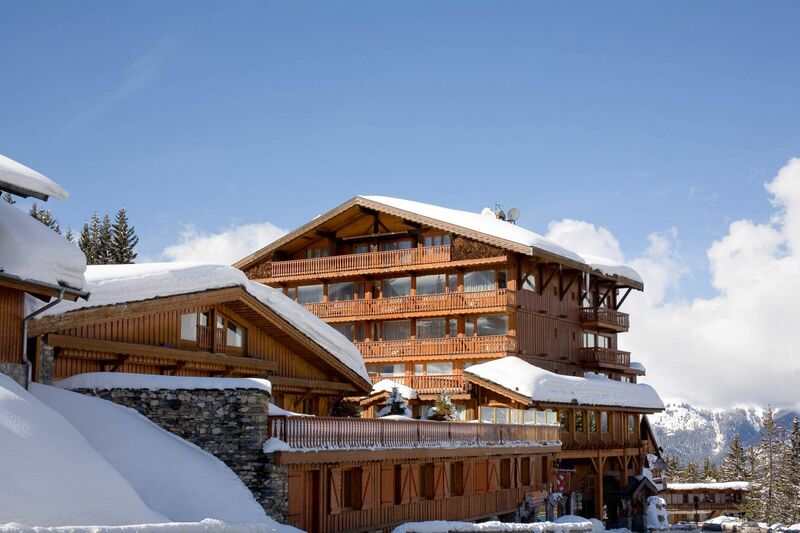 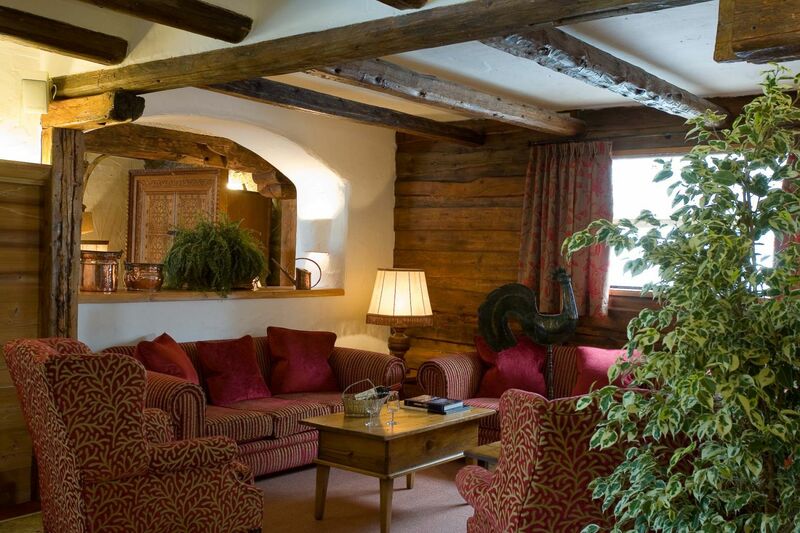 Our luxury hotel in Courchevel is a diamond in a mountain setting. 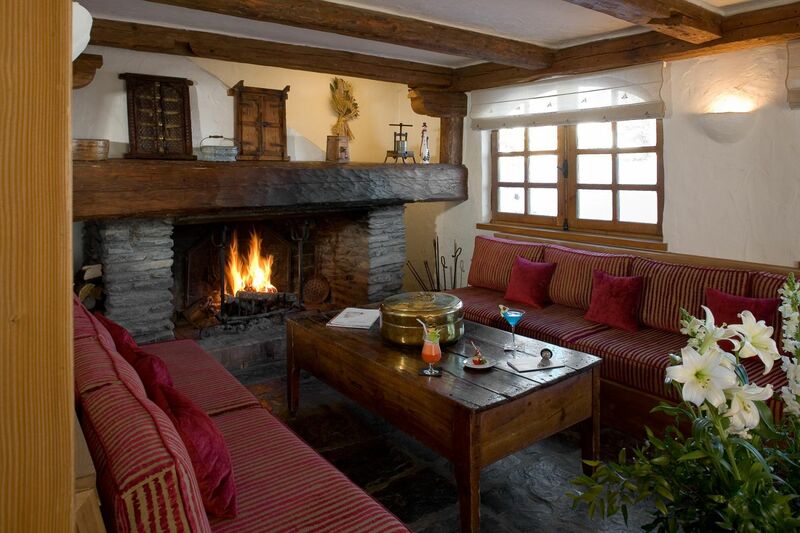 Feast your eyes on its woodwork, precious pieces and fireplace. 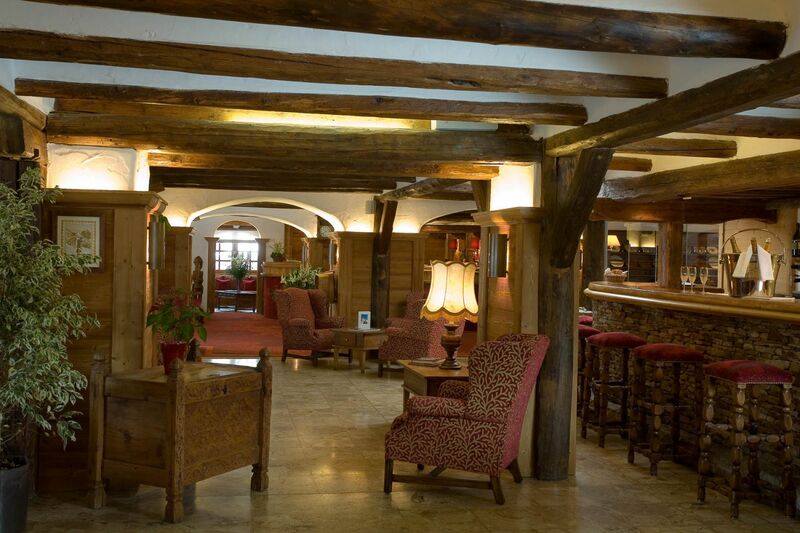 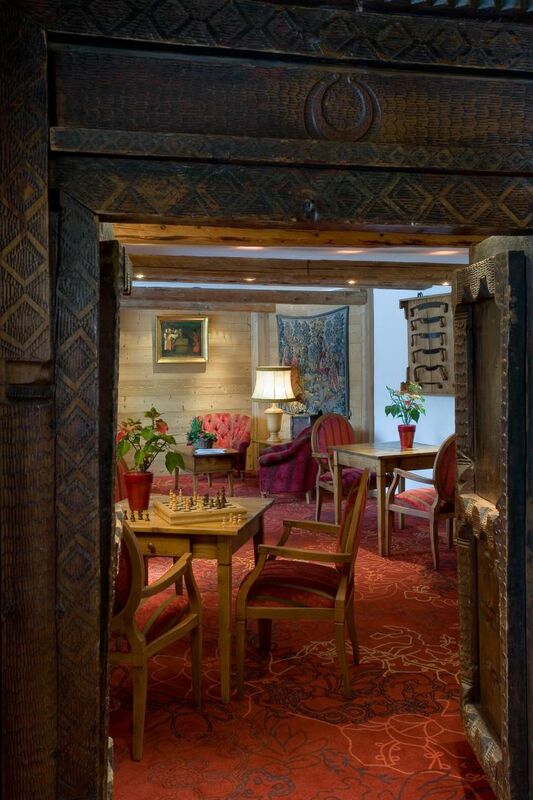 The hotel in the alpine garden in Courchevel will take your breath away.